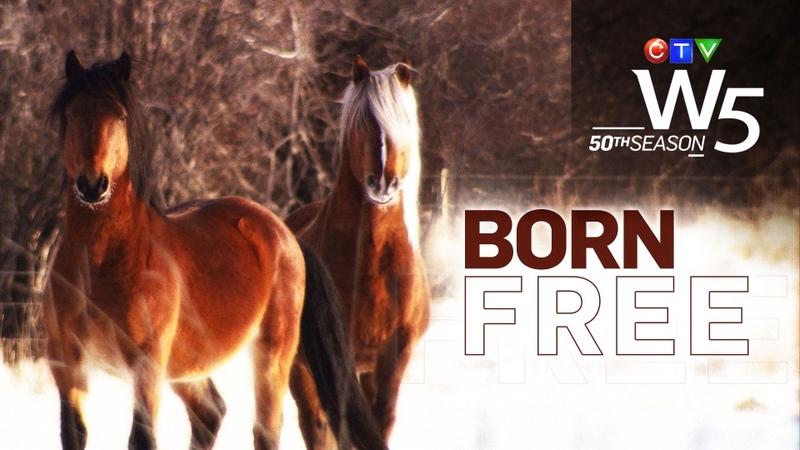 Born Free: Will Alberta's NDP government keep capturing Wild Horses? Sometime between now and the early winter months of 2016, Alberta’s new NDP government will face a test of its commitment to wildlife management. A decision has to be made about whether to authorize the capture of more of Alberta’s wild horses. There are now, by the government’s admittedly limited count, around 700 left to roam free in the province, 200 fewer than this time last year. A tough winter and the occasional predator took most of them, while government-licensed trappers took 50. Some of those were sent to a no-kill auction in Innisfail. The government doesn’t know what happened to the rest, as it doesn’t track the horses’ well-being after they’re captured. 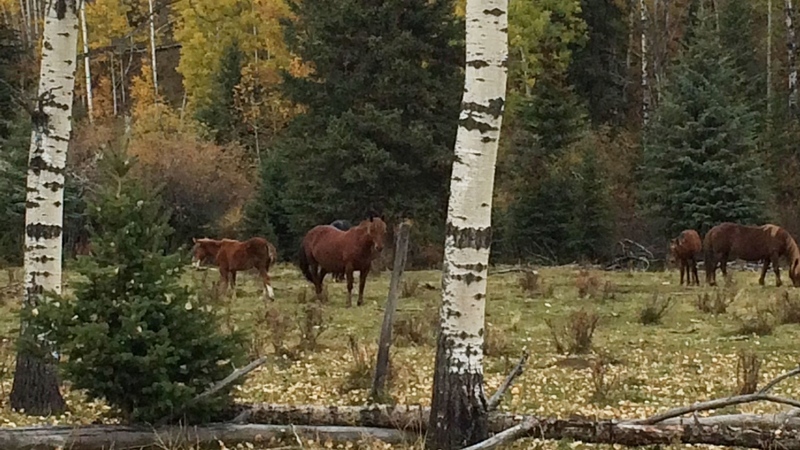 Ranchers, particularly in the Rocky Mountain foothills of Central Alberta, collect evidence they then turn over to the government, which they claim shows wild horses are over-eating the grazing grasslands needed for domesticated cattle. But the reports are not routinely released to the public. Alberta’s previous Progressive Conservative government largely took the ranchers’ analysis at face value, commissioning none of its own. When independent wildlife biologists and animal advocates have sought to review that evidence, the government and ranchers’ association have denied their requests. And yet the bureaucracy continues to make plans to relocate and tame more wild horses. 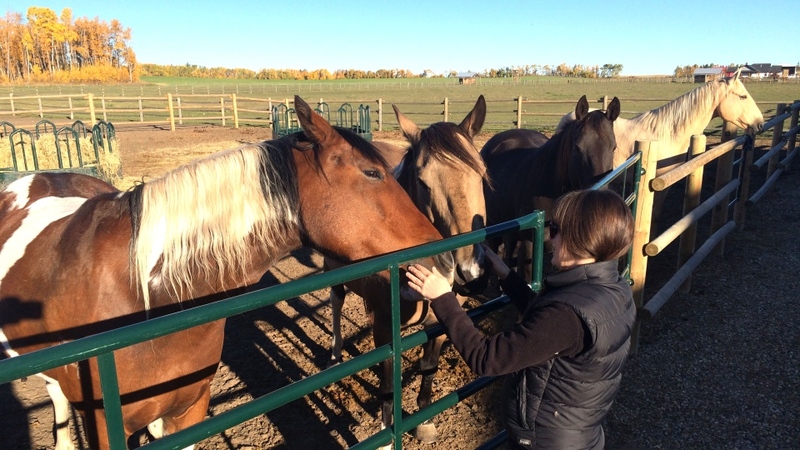 Alberta’s Environment and Parks Ministry is preparing to significantly expand an adoption program for captured wild horses, where they are broken and trained and then sent to ranchers willing to buy and house them. It is certainly a more humane place than where many others have ended up in the past -- the slaughterhouse. Yet as W5 sought evidence of the studies government uses to justify the removal of the horses we ran into roadblocks of our own. We had to resort to the province’s Access to Information process to pry answers to basic questions such as how many wild horses are too many? Or too few? We also sought whatever scientific analysis has been done to justify the province’s insistence that these are not truly wild horses eligible for protection, but simply feral horses released into the wild once their usefulness to owners was over. The issue has become highly political. 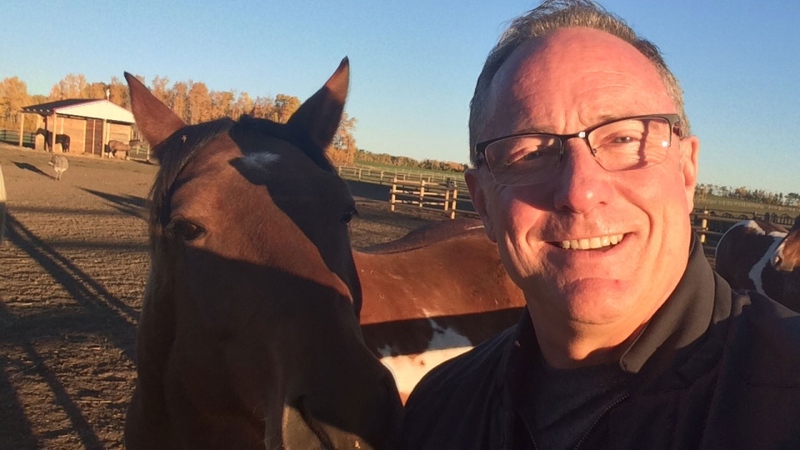 The NDP’s election victory in Alberta was the result of winning almost all of its seats in urban areas of the province, where wild horses remain a romantic and emotional symbol of the province’s heritage. Unlike the previous government, its electoral base doesn’t rest in rural areas where the issue is discussed in a very different way. So the new government has political wiggle room to break from the past and seek the kind of independent science and study that is the basis of a wildlife management plan. Unlike many other places, (Nova Scotia’s Sable Island comes to mind) Alberta’s Wild Horses have never been fully studied. Before next spring’s foals arrive, a new government with a different mandate will have the opportunity to make a fateful decision. Is now the time to better understand whether a species is being put at risk with the yearly capture of Alberta’s remaining wild horses?